recipe for crazy blog: exciting news! 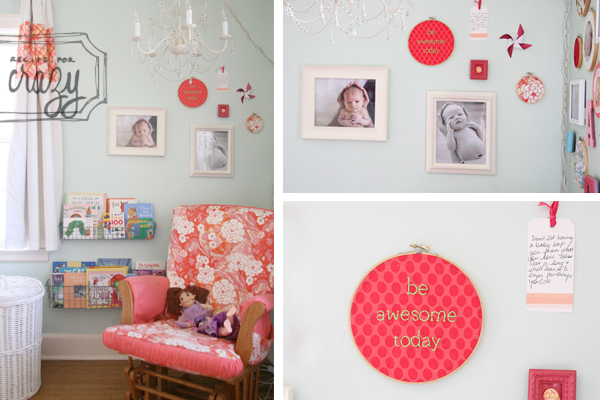 My girls' room is featured over at Life Made Lovely as part of Heather's new Room Made Lovely series!! Head on over and check it out the post! 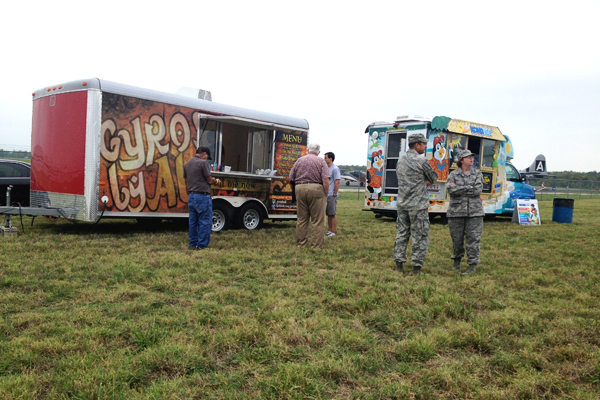 Also, I forgot to mention yesterday that over the weekend we also went to Tulsa's first ever food truck festival. A great idea in theory. But when there's only 3 food trucks to choose from and a sno cone truck, I could have done just as good finding one on a corner. At least my sandwich was good. 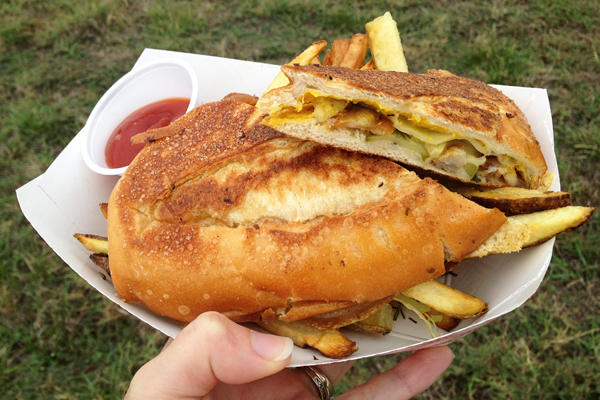 This was the cuban from Grub Truck. The bread alone was worth thr trip. 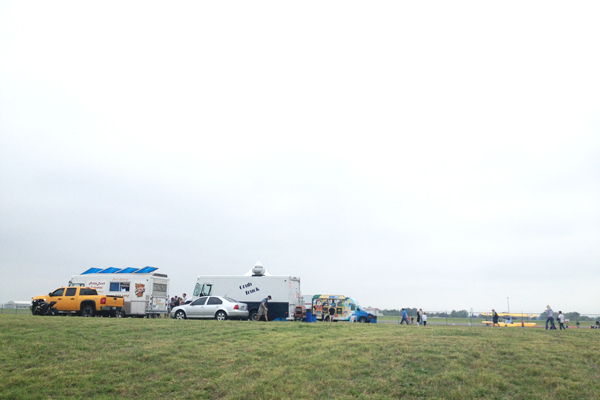 It lasted two days and I still wonder if more trucks showed up the second day. If you went on Sunday, let me know if there was more to choose from and what your favorite truck was. Also, make sure you come back tomorrow for more exciting news and a giveaway!! Happy to follow you along and join your family journey. Happy Thursday. Aw, thank you for your sweet comments! Glad you liked it!! I love the room- so pretty! The room is really pretty but the stuff above the crib is unsettling. Thank you so much! And, no, she doesn't sleep in the crib yet. And we will likely move some things around before she moves in. Thank you for your concern but not to worry. Thank you for stopping by to say hi and for the sweet comments! what a beautiful and creative space you have created for your girls! I love looking at blog home tours, and yours is definitely going to be pinned. :) Those wood floors are so pretty (I'm a sucker for wood floors) and I love the color palette, too! I also love the reading nook and all the art you have on their walls. So pretty! I love the room! I need to get some photos of my baby boy's room... once it's finally decorated. It's definitely a work in progress!